Staged in the Jordanian capital city of Amman and organised under the auspices of the ITTF Development Programme, the Al-Hussain Sport City was the venue for a recent ITTF/PTT Level One Coaches Course from Saturday 4th to Wednesday 8th November, followed by a three day training camp from Thursday 9th to Saturday 11th November. The expert on duty was the host nation’s Mohamed Atoum. 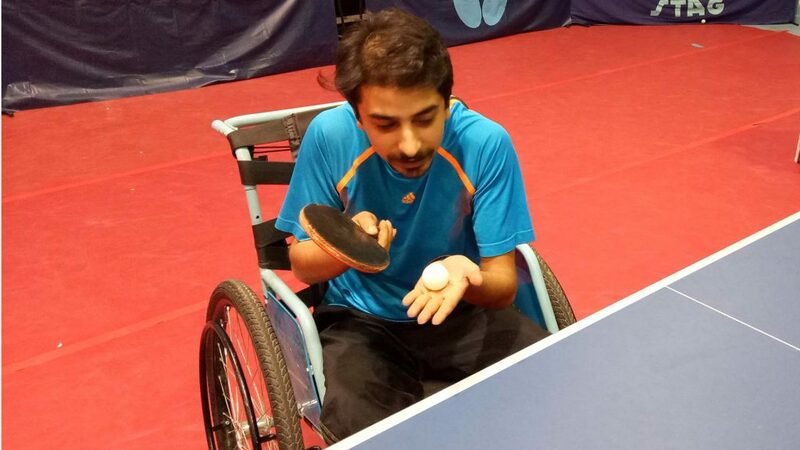 A total of 13 students attended the ITTF/PTT Level One Coaches Course, travelling from throughout the country; they ranged from physical education teachers to national team players as well as to active coaches and members of the German GIZ Foundation. Throughout the whole itinerary matters were conducted in the national team training hall where four table tennis tables and hundreds of balls were provided for practical training, a projector was available for the theory classes. Each day two sessions were held, the first from 10.00am to 1.00pm, the second from 2.30pm to 5.30pm. Everyone was enthusiastic, during the break times table tennis was always the topic; no-one was more motivated than Noah Lichtenhaeler from the GIZ Foundation. Improving technique was a major aspect of the camp, in addition to improving stability and being effective on the first three balls in a rally. 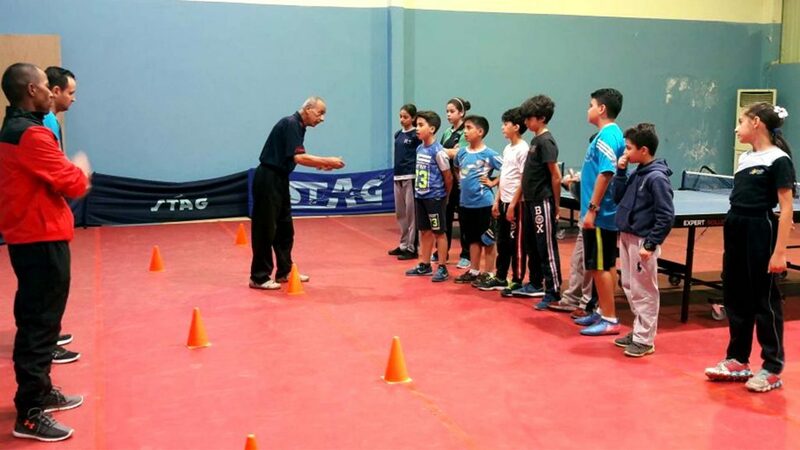 Just as with the ITTF/PTT Level One Coaches Course; players travelled from a wide range of clubs and training centres in Jordan in order to attend, thus making the overall initiative a most valuable experience.